Plus her morning routine and the quote that gives her strength. Dayle Haddon: The first thing I do is try to remember my dreams before they fade away. I try to see if their are any lessons or messages I can learn from them. Then I stretch, wake up the body and head for a hot tea! DH: Meditation and chanting I find are really energizing and can instantly change my energy levels. I have a regular yoga practice and just started Kundalini yoga, which I love. I shake it up with Zumba classes and walking the reservoir looking at nature. DH: Looking at life as a spiritual experience, not things ‘done’ to me. Contemplating why I might need a particularly adverse experience for my own growth. In this way, I use all my experiences as opportunities to grow. DH: How to Know God by Patanjali, written more than 2000 years ago. It is step by step sutras on why we are here and what we are truly doing here. It’s a major work on the practice of yoga and mediation. A great book to keep referring back to. DH: My phone is charged away from my bed, in another room. Although I check it before I go to sleep and when I wake up! DH: As quickly as possible! I red flag those I can’t get to right away that need a longer response. I love to catch up on the weekends or when I have the energy..then I plow through them! I like to be able to answer and thank everyone who as been so generous with my non profit for girls education, WomenOne! DH: It would depend on where I am at at that moment. I like to check in with myself, take my temperature, and see what I might need to be in balance. It might be a walk in nature, or a beautiful chant or a mediation. It might be a brisk walk to get my heart beating, or a catch up call with my daughter and grandchildren …or even a delicious cappuccino or green tea! It all depends what I might need at that moment! DH: It would be when I am giving out more than I am taking in for myself. Filming in a church in Rwanda where more than 10,000 people were killed completely debilitated me. I couldn’t believe that another human being could do that to other men, women and children. I ‘felt’ the terror in the church like a wave that hit me and seeing all there clothes on the pews as they were left was a shock. It took me a very long while to find my balance after witnessing what had happened there. DH: I don’t think so much in terms of failure, I think of it as a set of challenges particularly tuned for my personal growth. That doesn’t mean that I love it but it does mean that in overcoming that challenge I have a certainty that I will be stronger, wiser, more equipped and more me. I will have more tools in my toolbox to face my journey. That ‘failure’ or obstacle I’m facing is there for me, designed for me to become more than I was. Dayle Haddon founded WomenOne, an internationally recognized non-profit focused on increasing girls access to quality education globally. She has traveled extensively throughout Africa, Turkey and Jordan to raise awareness of the importance of educating girls in the most marginalized context. WomenOne has led leadership and media workshops for Syrian refugee girls in Jordan and Turkey winning many international awards for the girls work. They have built schools in Haiti, Senegal, and in the Masaai Mara, Kenya. In partnership with the Peace Corps, WomenOne established a Social Impact Fund addressing and solving issues keeping girls out of school. WomenOne has established a signature program, The Center of Worth, in Nanyuki, Kenya creating programming and supporting girls from the streets and into school. Dayle has written for many publications and been frequently asked to speak on the importance of girls’ leadership and empowerment through quality education. 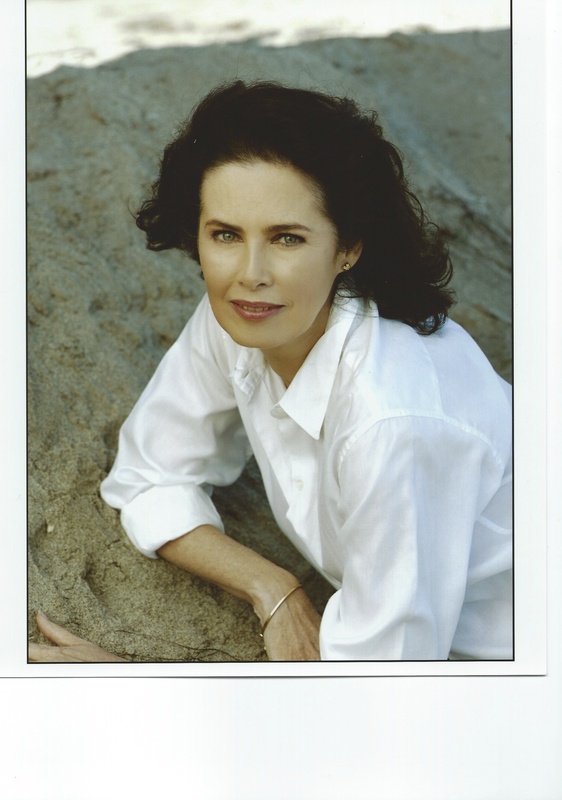 Dayle has been the international spokesperson for beauty companies; L’Oreal, Revlon, Estee Lauder and Max Factor and written two international bestselling books on beauty and living in balance. She has graced the covers of more than 100 magazines in her long career. She has been nominated to Vanity Fair’s Hall of Fame for her work with Syrian Refugees and honored by UN Women for philanthropy. She was recently named one of the top 50 philanthropists by Town & Country magazine. Dayle is a member of the US Foreign Policy think tank, The Council on Foreign Relations and on the board of the Klosters Forum.